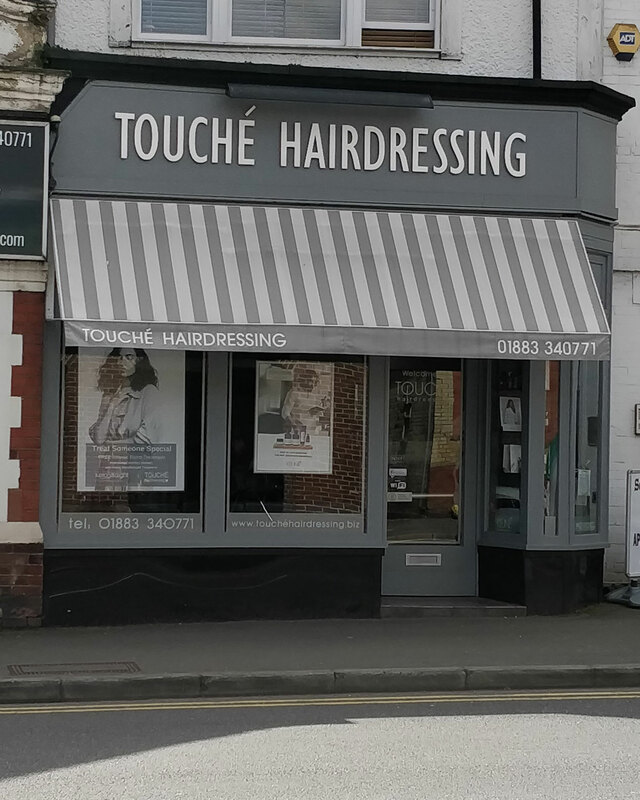 Touché Hairdressing is one of the most recognisable brands in the area, but particularly Purley as the salon has been there since 1975 when Michael and Robert Chapman first opened the doors. I Enjoy seeing Michelle every six weeks. I am never disappointed - she is so professional and I am always very happy with the results of my treatment . A good experience, Becky has got the troublesome part of my hair under control. Amazing haircut from Helena as always and all the other staff are very friendly and helpful. Love how Danielle looks after my hair and I have come out of salon feeling relaxed with shiny conditioned bouncy lovely locks ???? I always love coming and getting my hair done. Becky is amazing! She is always so friendly and makes me feel so comfortable :) and I’m always so pleased with my colour! She works magic! As always Helena was great and listened to what I wanted. All the staff are lovely and friendly. It’s a real treat to go to Touche. Great service as always. Natalie is always lovely and chatty, I’m always really pleased with how she does my hair. The other girls are really nice and friendly too. The time always flies past. I always enjoy getting my hair cut snd coloured at Touche. Hi, we appreciate your feedback. We would love the opportunity to address the issues you've raised with your directly. Please contact the salon (via email or call) and let us know who you are and how we can help you. Thanks. Loved the end result, lovely staff and well looked after and my hair looks fab! Fitted in although a date mix up. Great. Friendly salon. Great haircut.